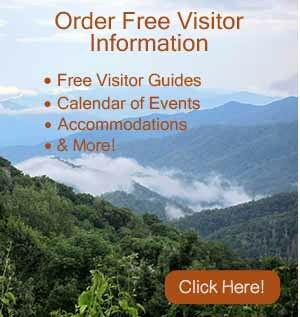 Dynamic advertising opportunities are available on mysmokymountainvacation.com. We can put together a custom advertising package for your business based on several factors. At least 3 separate packages will be designed especially for you, and you can choose which package best meets your needs. Yes, please send me an advertising package proposal.